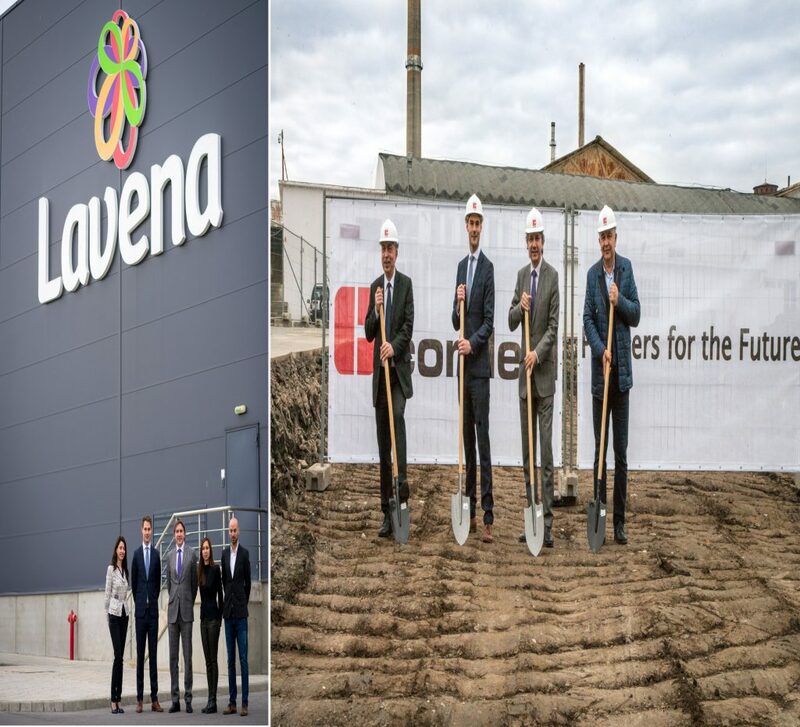 The opening ceremony for the construction of new production and warehouse facilities of Lavena was held on 8th of November 2018. The works were officially started by Konstantin Shalamanov, CEO of Lavena and Dennis Krol, executive director of Cordeel Bulgaria. Special guests of the event were prof. Stefan Zhelev – Shumen region governor and Boyan Todorov – deputy mayor of Shumen. The investment is about 5 million BGN. The new premises will cover an area of 5 203 m2.